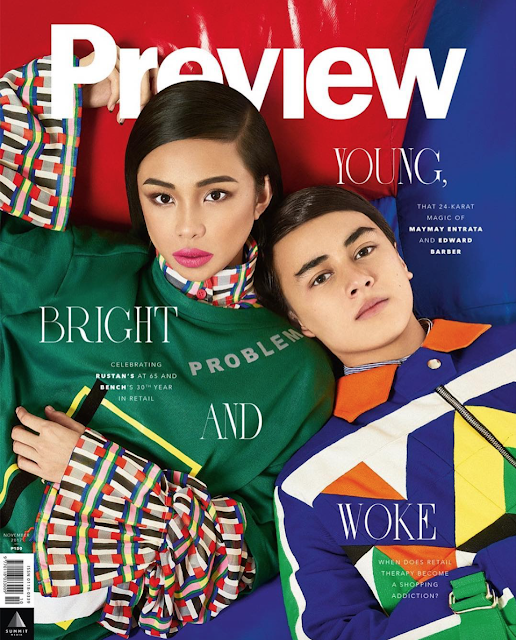 As Preview Magazine puts it, Maymay Entrata and Edward Barber's chemistry is so infectious, they make up one of the showbiz industry's most followed and celebrated love teams. There is so much chemistry that the young on-screen couple landed it to the cover of Preview Magazine for November. 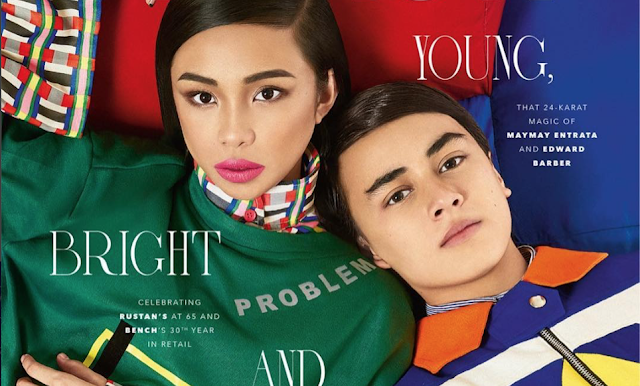 Clad in vibrant colors of high fashion, has MayWard reached the phenomenal status yet? 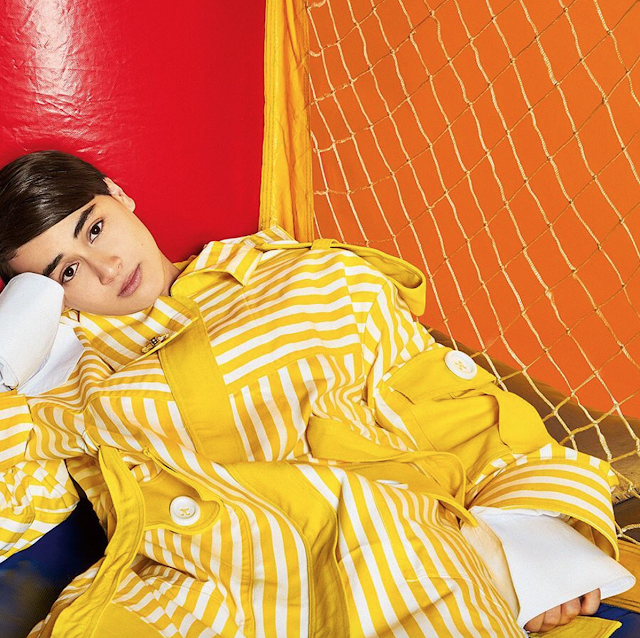 Photographed by BJ Pascual, here are the first few photos of November's biggest issue, for your indulgence.